It was an absolute pleasure to photograph Gemma & Kev's wedding day at The Old Kent Barn as I have known Gemma and some of the bridesmaids since school. 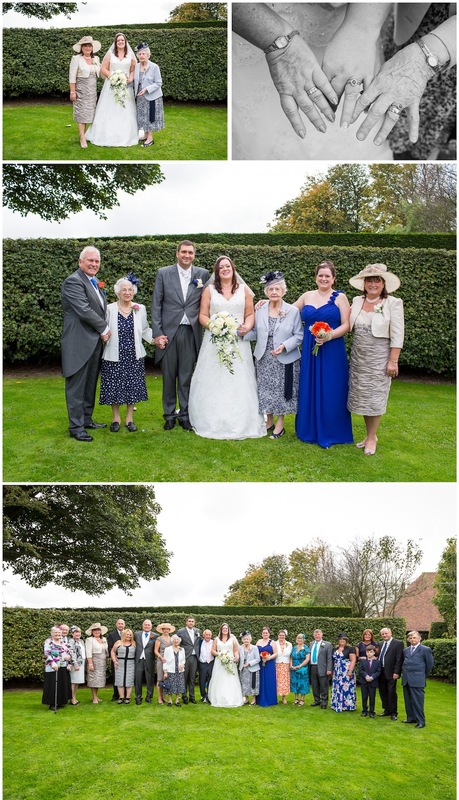 Gemma had her six bridesmaids in stunning royal blue dresses and they had contrasting orange flowers in their bouquets. In the evening the fabulous Robert Orange entertained everyone with magic that left the guests speechless.